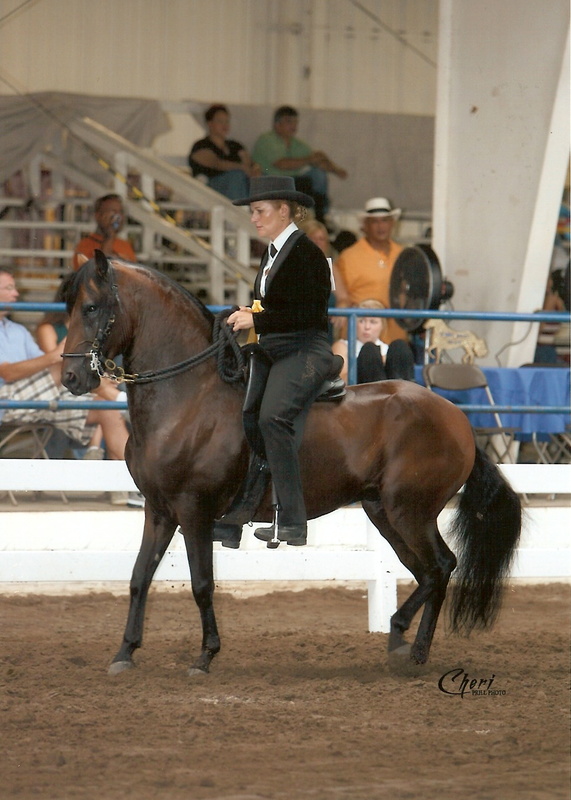 Alondra de Artesano is PFHA 2007 Grand National Champion Classic Fino Mare. Check out the bloodlines on this handsome colt! Very Fino. 2009: PFHA 6th National Champion Classic Fino Schooling 4 Y/O Colts. Spectrum 4th Place Classic Fino Schooling 4 Y/O Colts. 2008: 2008 PFHA 4th National Champion Classic Fino Schooling 3 Y/O Colts.